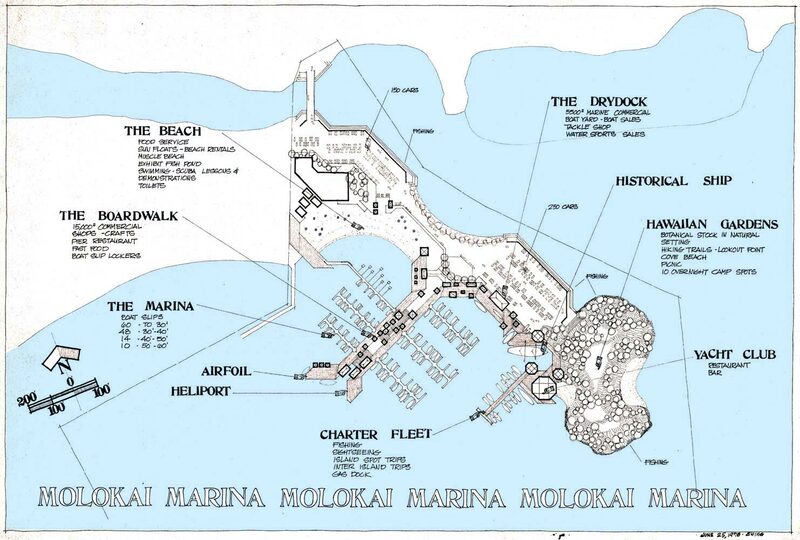 MOLOKAI. 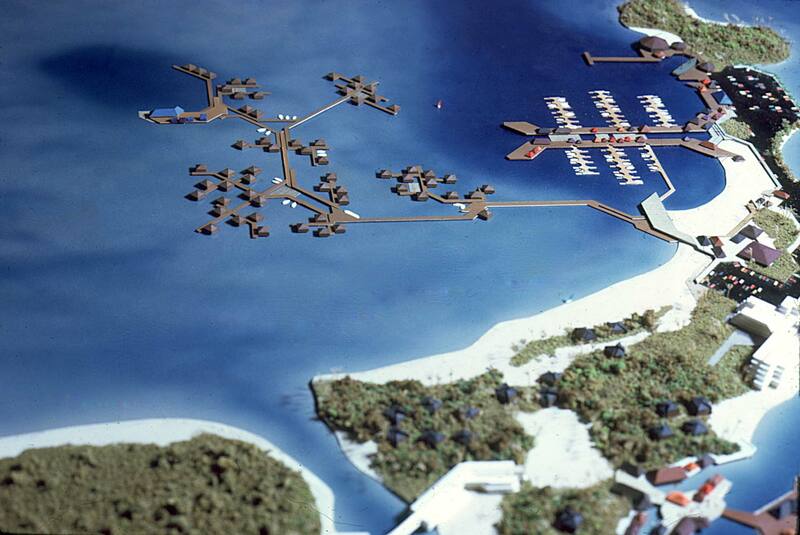 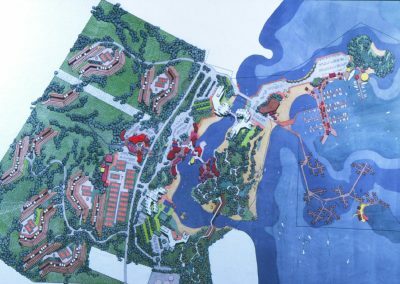 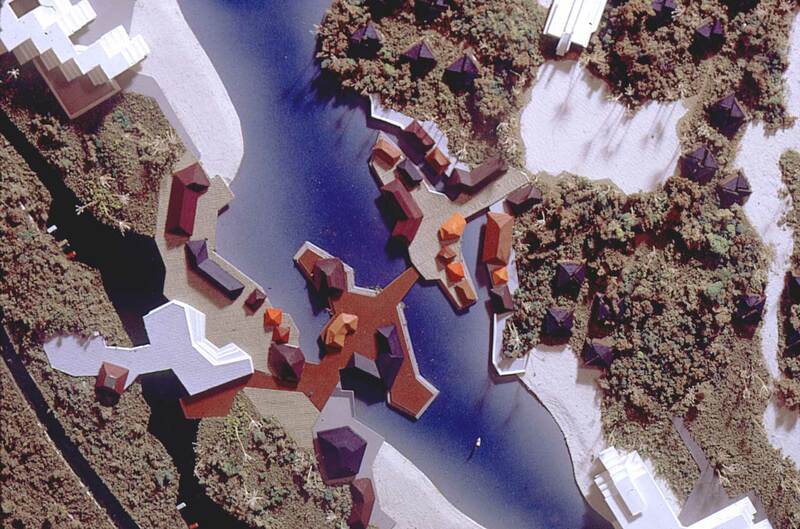 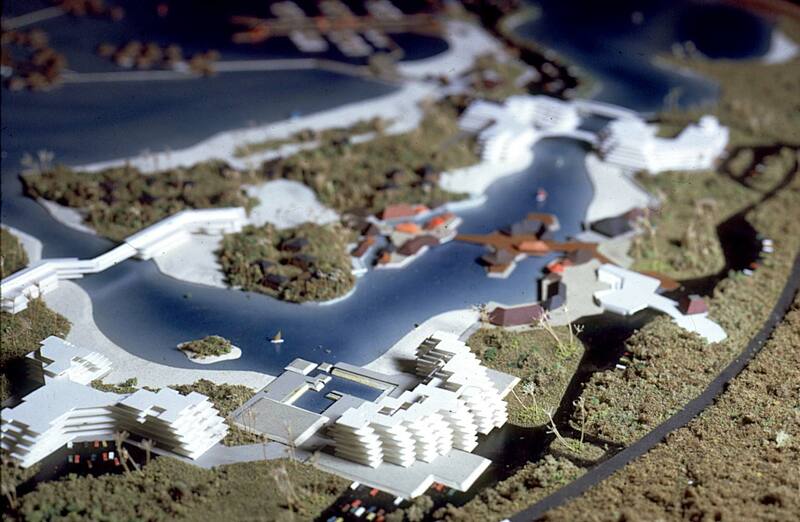 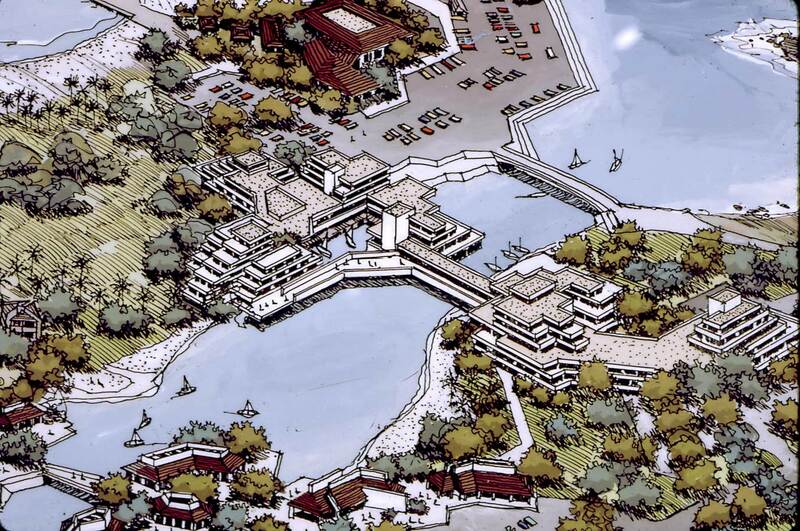 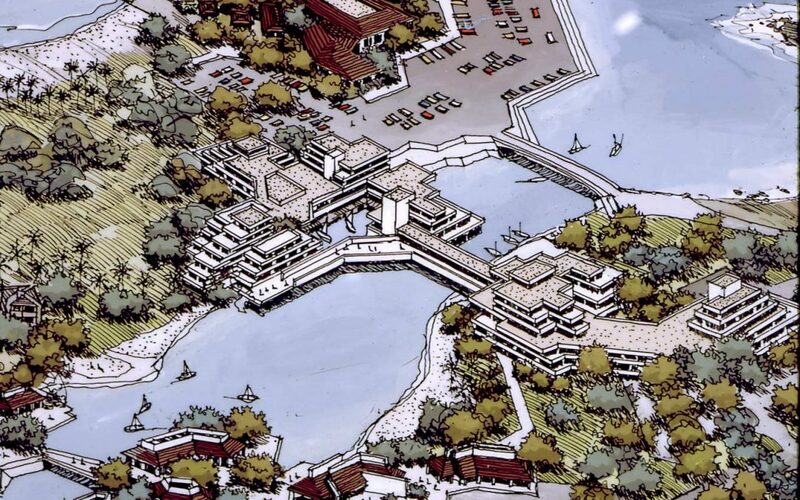 Master plan a recreational/commercial resort on 800 acres. 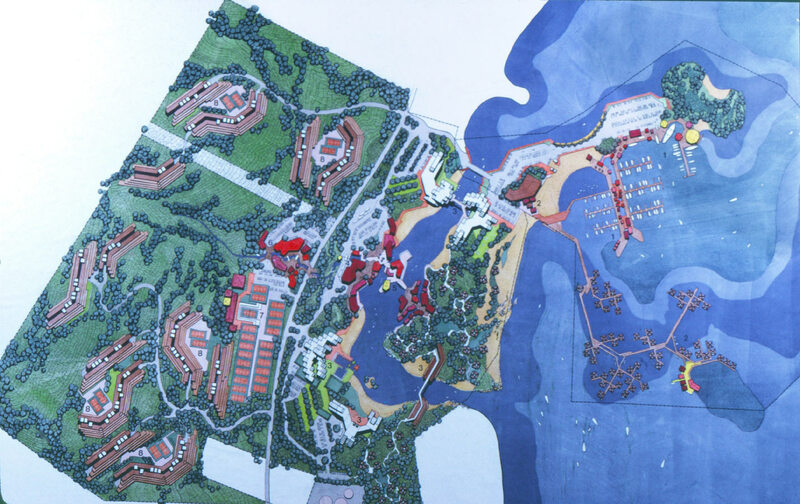 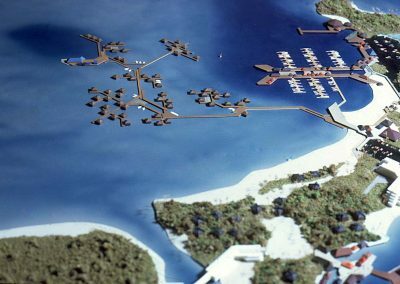 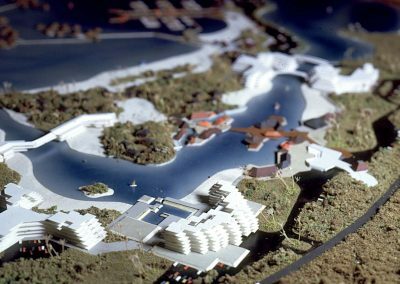 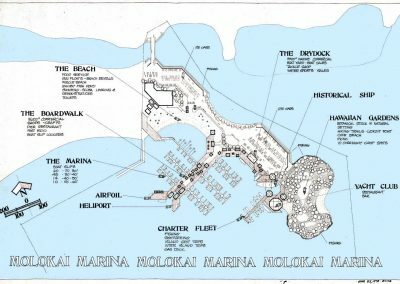 The project consists of 1,500 units of terraced hillside condominiums, a 32-court racket club, a centralized water-oriented retail / commercial village of 62,000 SF, a 200-slip boat marina with a water/sports beach, and Asian campions housing units on piers suspended over a reef. 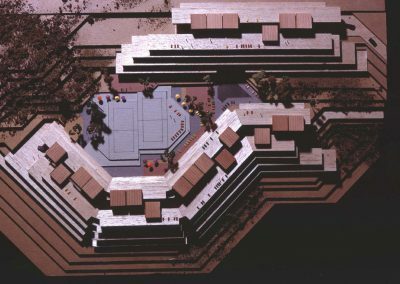 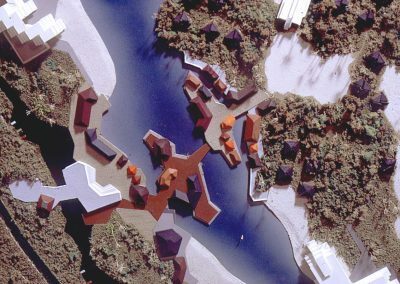 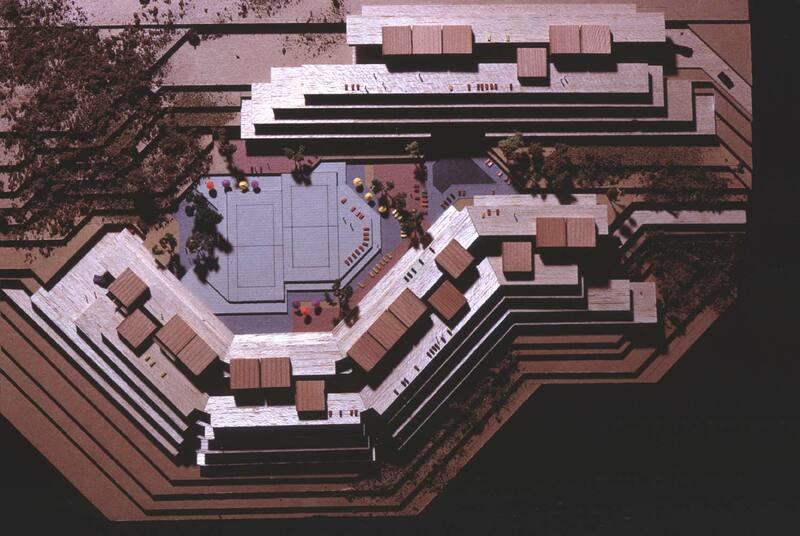 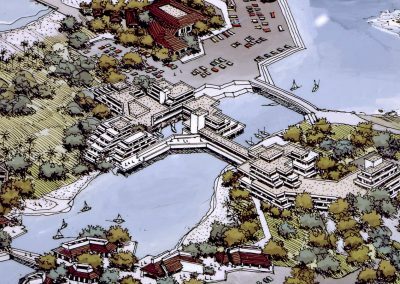 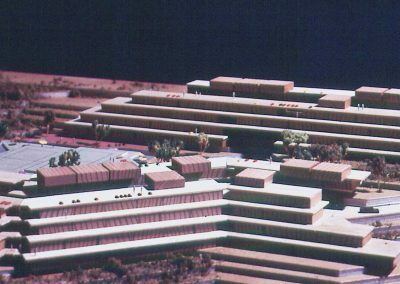 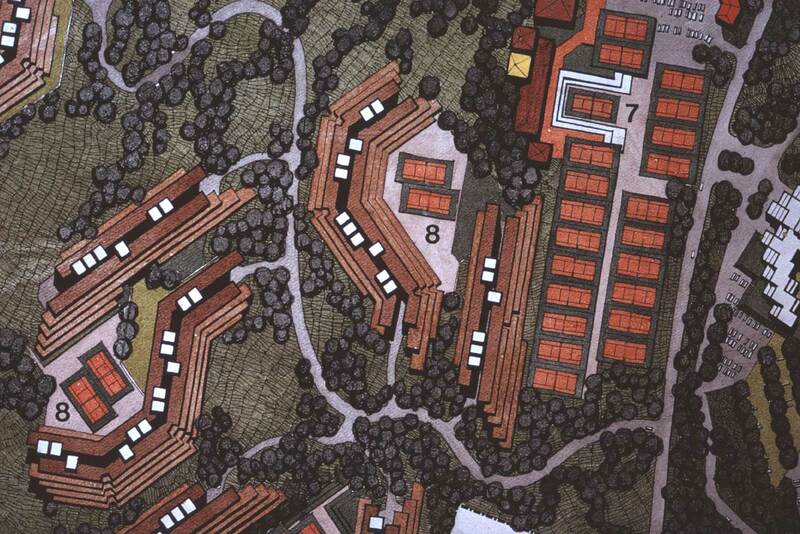 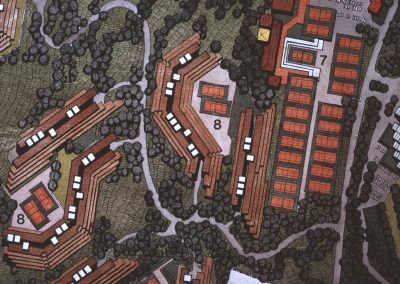 Concept and schematic design was completed on the terraced hillside condos, a water-oriented retirement village and the gateway hotel.